Learn the basics of a hardwood flooring installation and get answers to some of our customer's most common questions. We know that refinishing or installing hardwood flooring can be a big project that can interrupt your normal home life. At Artisan Wood Floors we take the time to let our clients know exactly how the process will work, and what to expect during their project. Below are some of the more common questions we get asked, as well as specific information about hardwood types, finishes, treatments, and general questions. Whether you’re in the process of installing hardwood floors in a new house, considering choosing a new floor, or looking to refinish your existing floors, it’s easy to get overwhelmed with all of the options and the process. How long does it take to finish a hardwood floor? 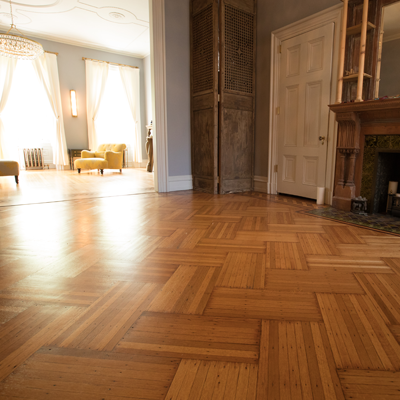 How often should you refinish your hardwood floor? If you’re undertaking a project as big and as essential as your floors (which are a huge factor in helping determine a home’s value), you probably have some questions, and it’s important to understand the process. Take a look at our guide to some of the most frequently asked questions about the installation, finishing, and proper care of your hardwood floors. 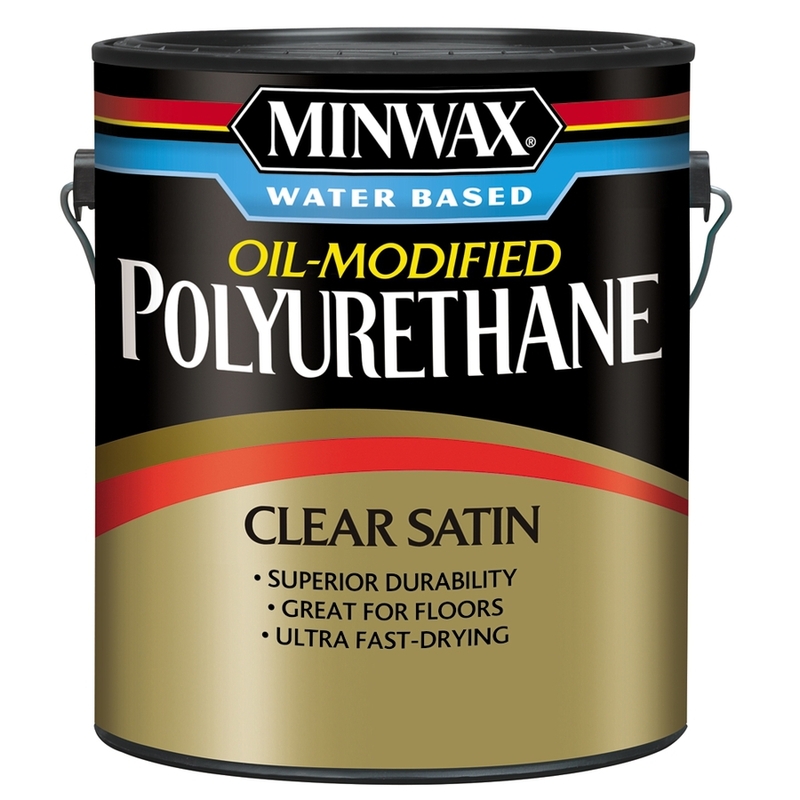 Understanding which type of stain works best on your hardwood floors will help you make the right decision for the look and longevity of the floors in your home. 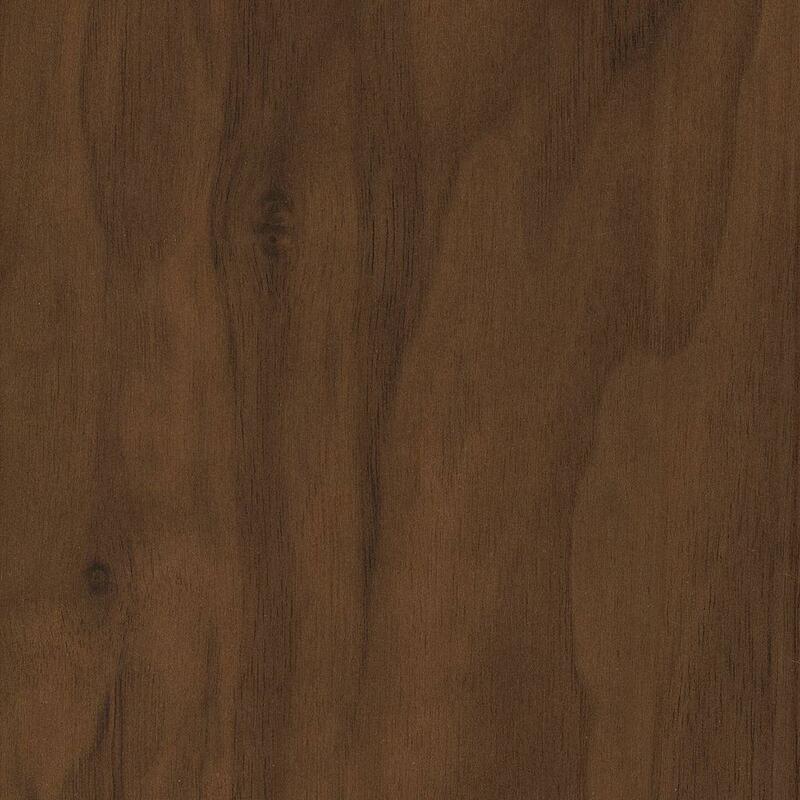 Some species of wood take stain better than others, and there are a number of different options out there in terms of both wood types and stains that you can choose from. Stained floors should also be pre-treated to help preserve the wood. Here, we present a handful of different types of finishing treatment for your floors, so you can gain a more comprehensive understanding of which products you have the option to choose to use in your home, and what each of them offer. While most people know that they want hardwood floors in their home, due to their longevity, added value, and beauty, it’s easy to get stuck trying to decide on a specific type of flooring. From solid hardwood to engineered hardwood, to pre-finished and unfinished flooring, we can guide you through the specifics of each kind and help you decide which type may be the best for your home. This can be based on a number of different factors, like cost or durability, which are both very important to consider when choosing your flooring. Each type of flooring offers something different and unique, so understanding each one will benefit you and your home in the long run. There are a number of factors to consider when undertaking a home flooring project. Perhaps the most important one is which species of hardwood you choose. Things like cost, hardness, and durability all vary from one species of wood to another, so knowing what type of environment each wood works best in or which room you will be putting hardwood flooring in makes a huge impact on which species of wood you should choose. Each one will also look different in your home. From a design standpoint, it is important to know how you want your flooring to compliment the overall look of your home. Our guide details a number of the most commonly used hardwood flooring species so you can make the right decision for your home’s look, the durability of the floors, and your budget.